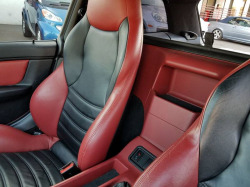 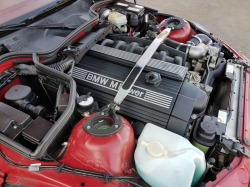 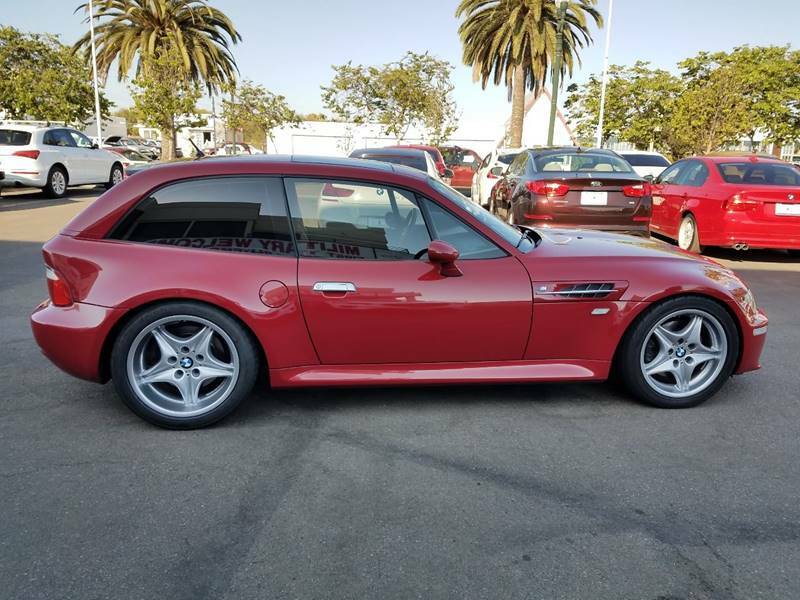 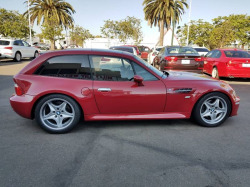 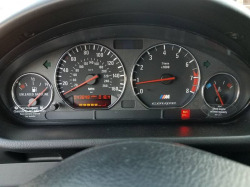 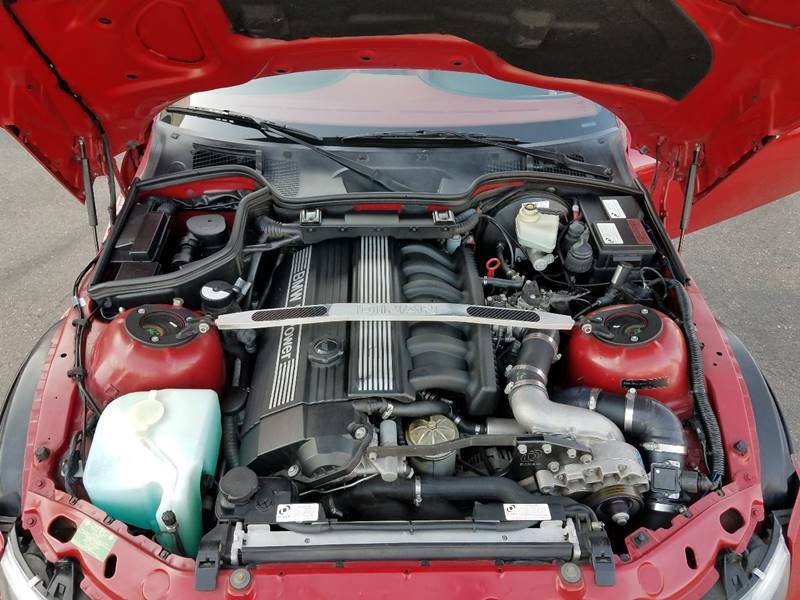 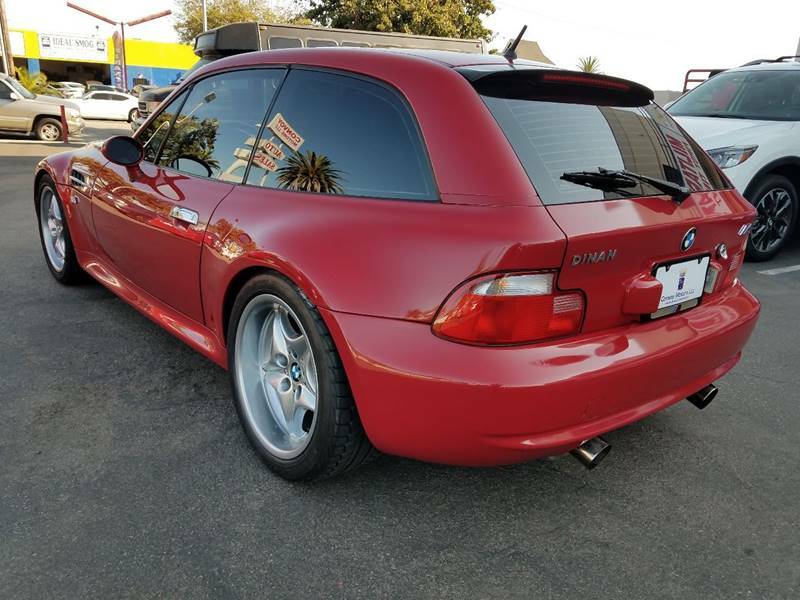 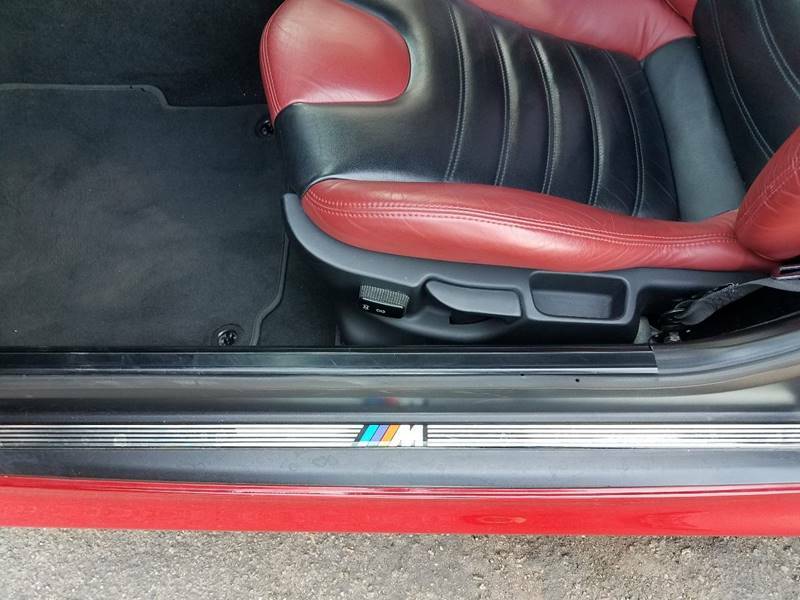 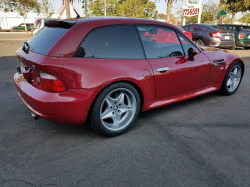 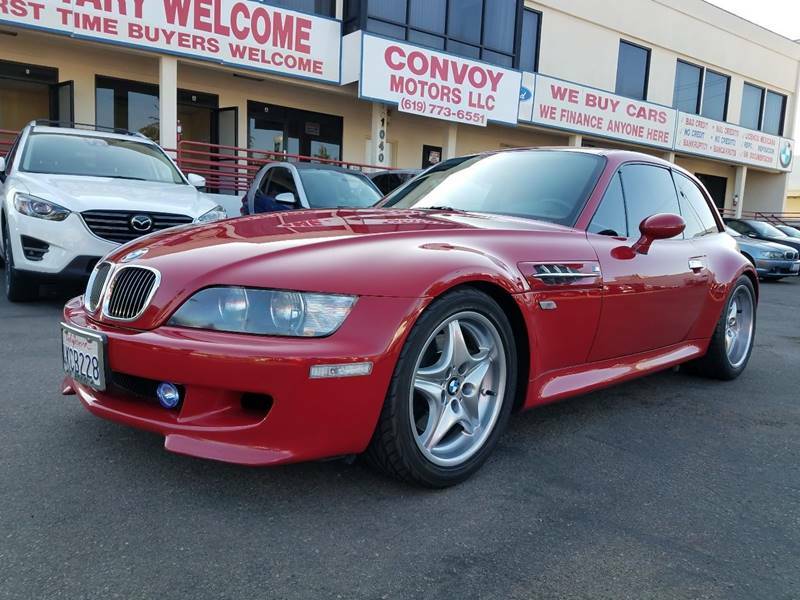 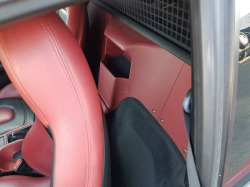 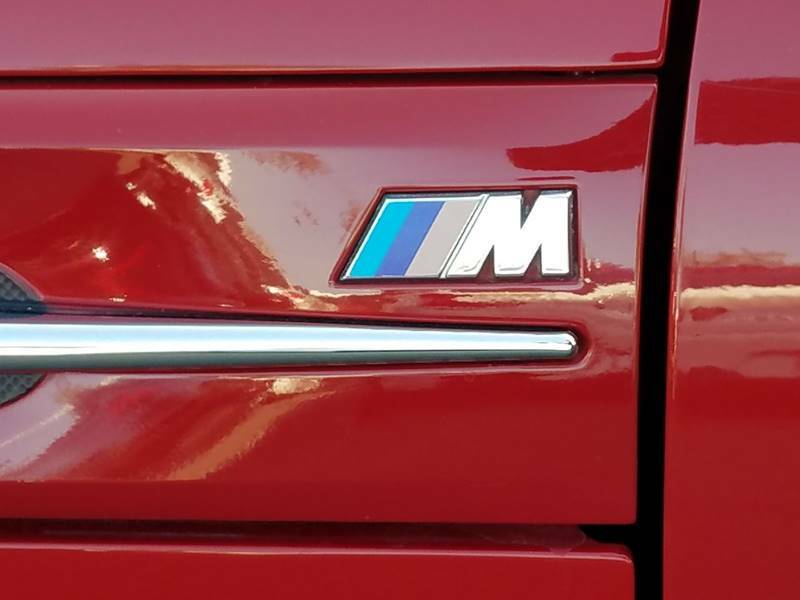 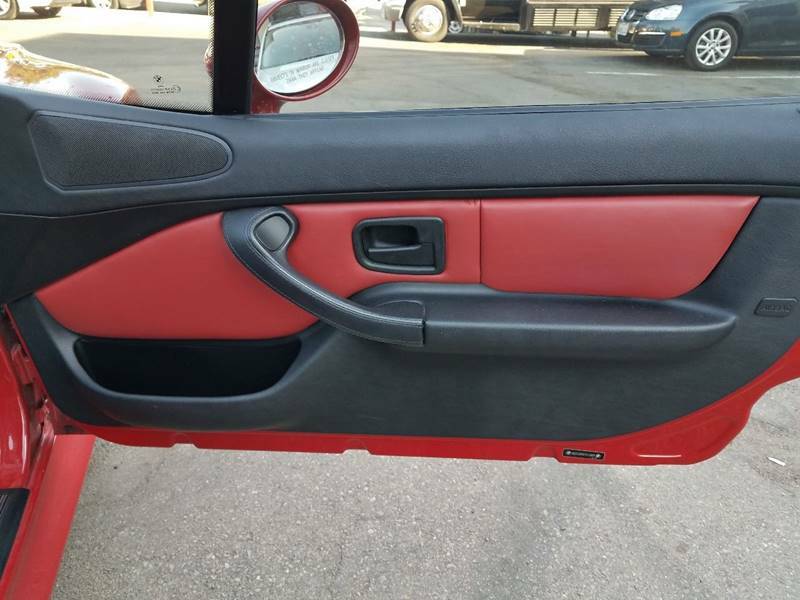 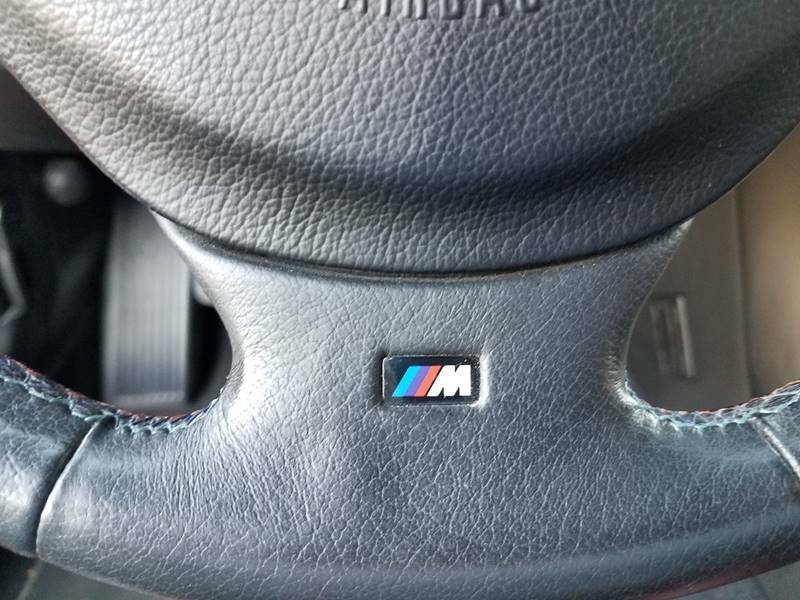 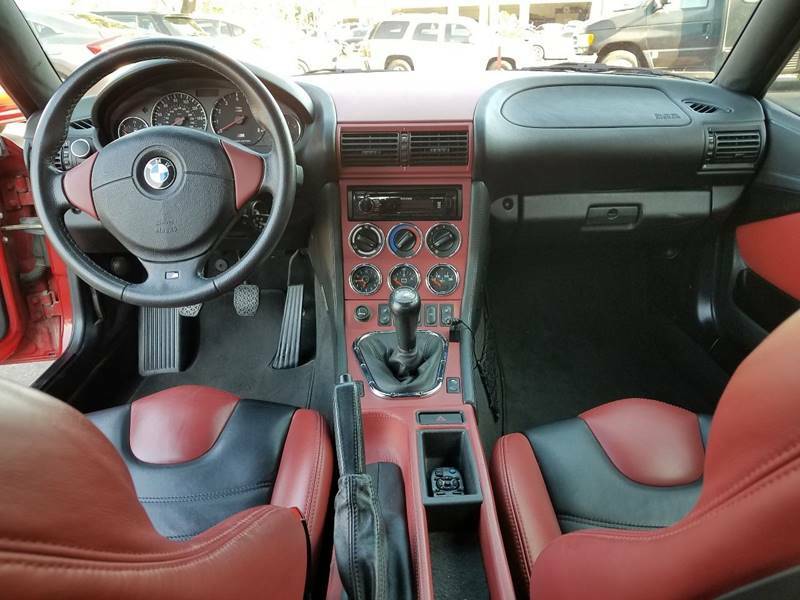 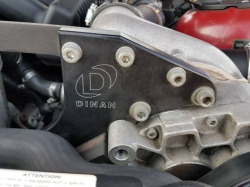 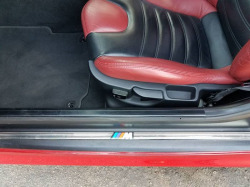 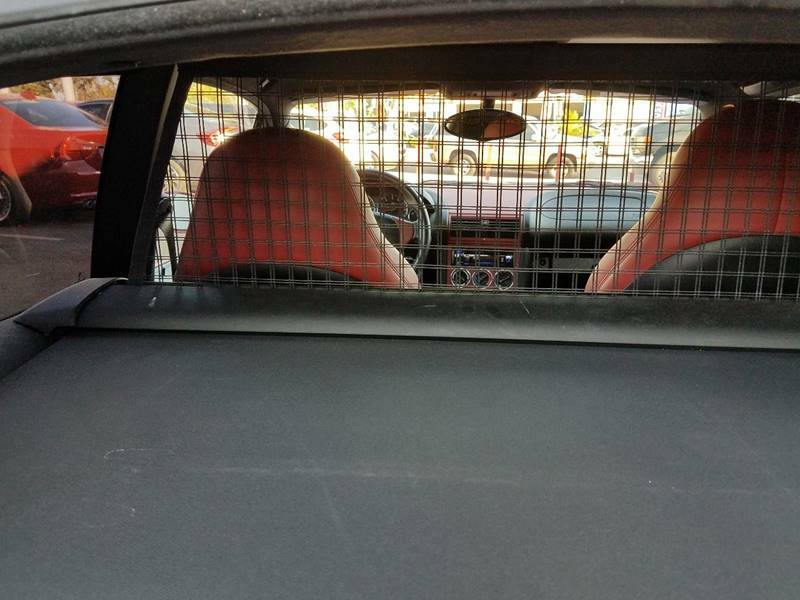 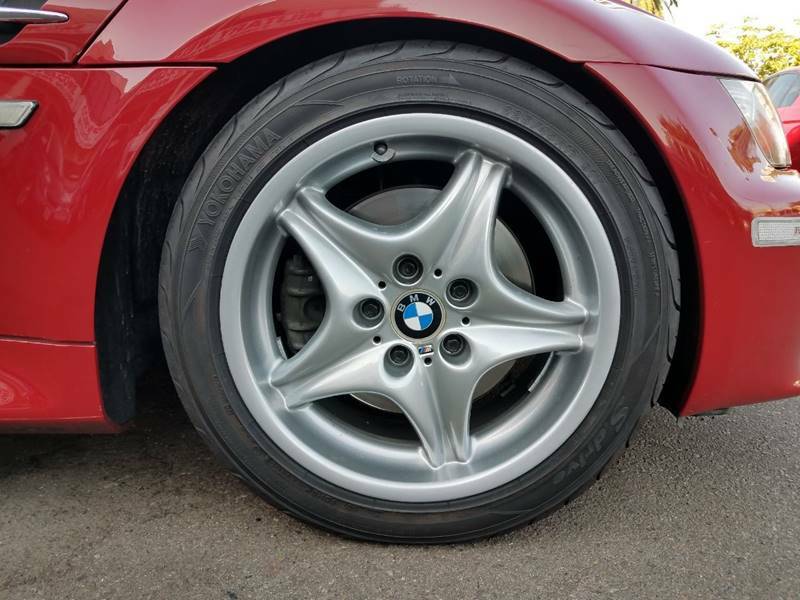 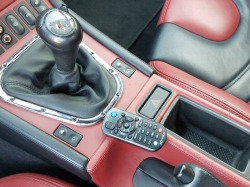 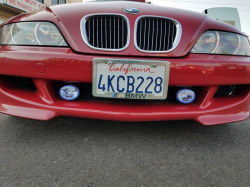 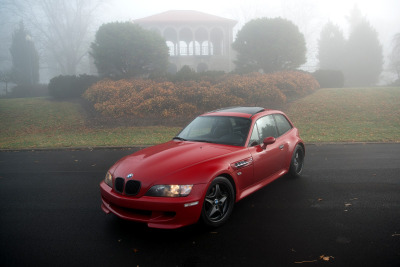 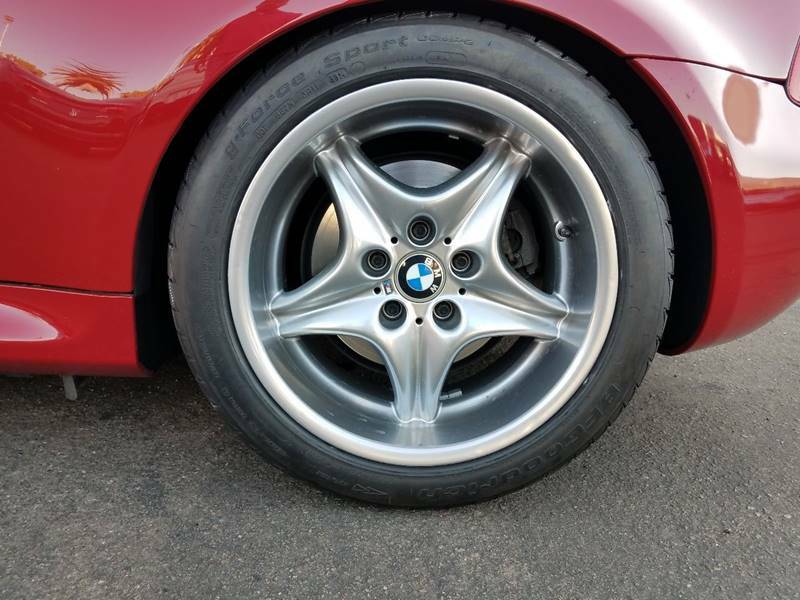 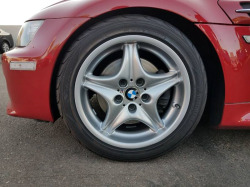 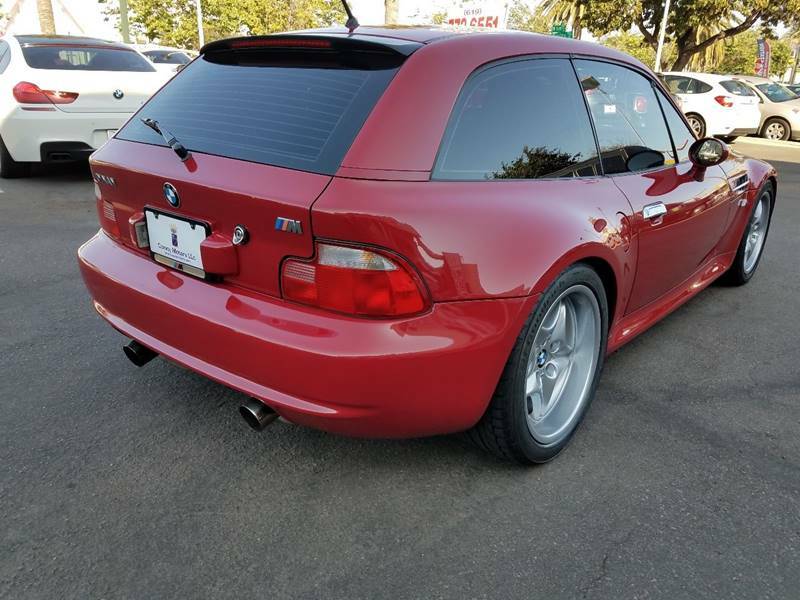 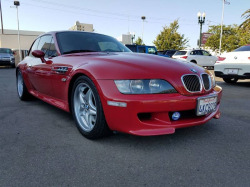 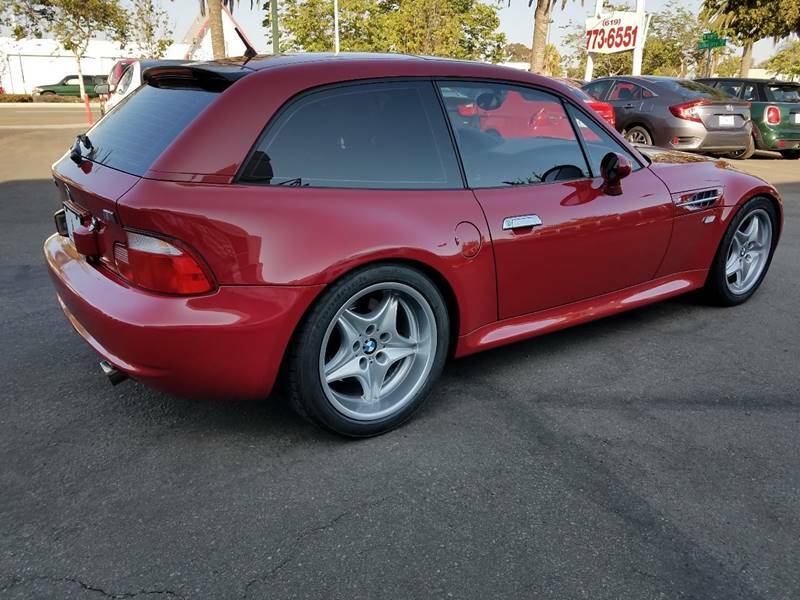 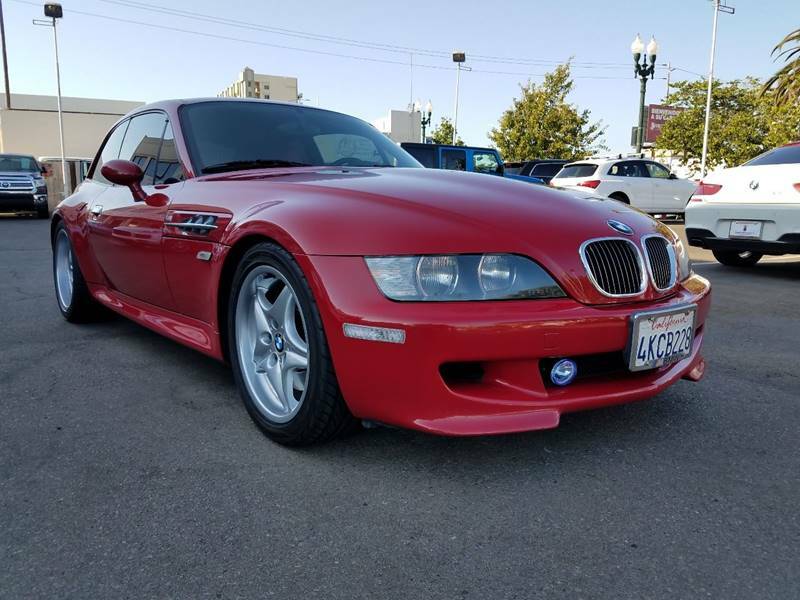 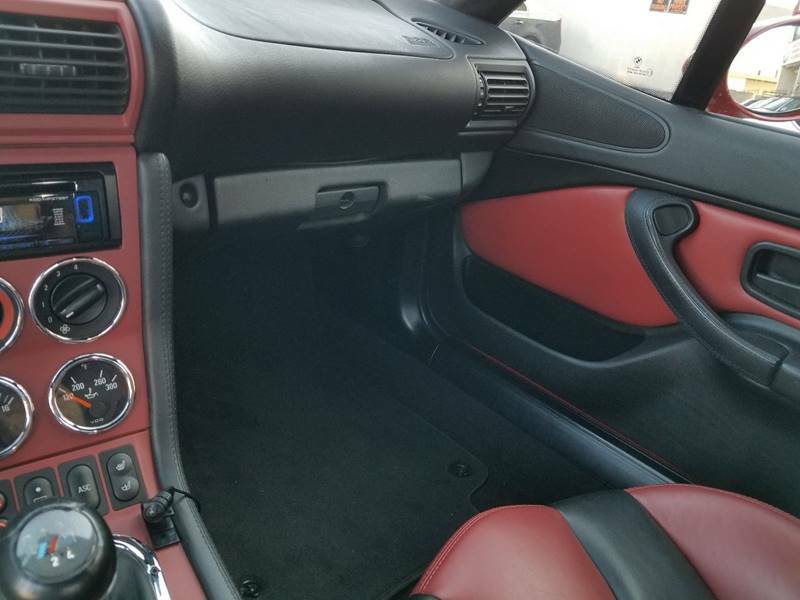 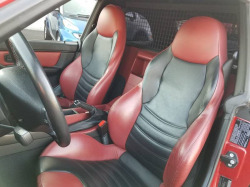 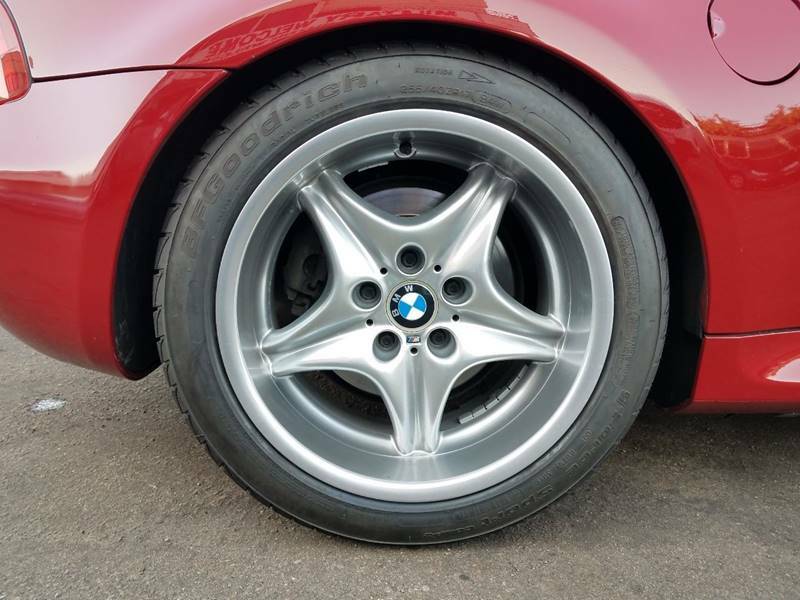 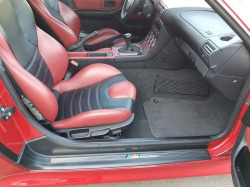 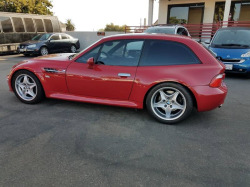 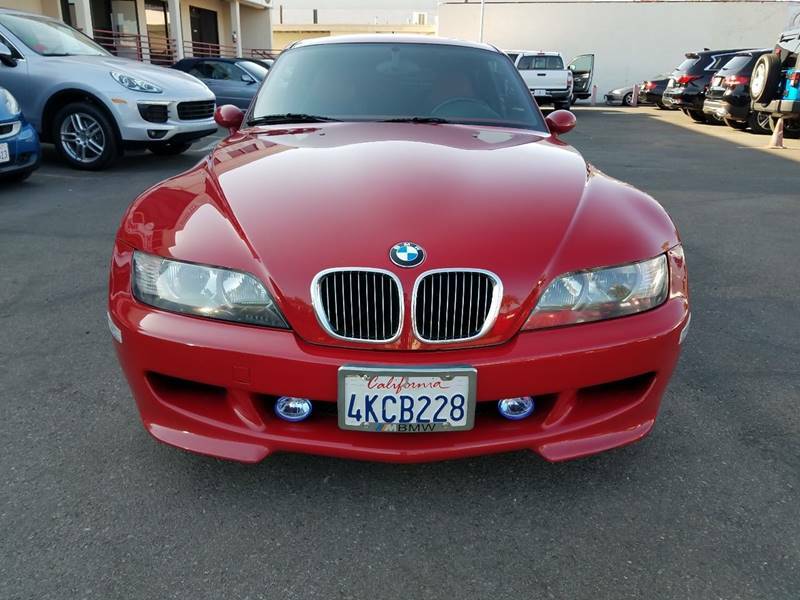 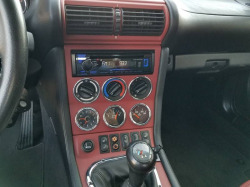 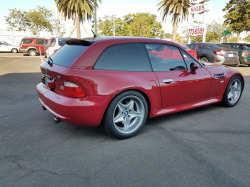 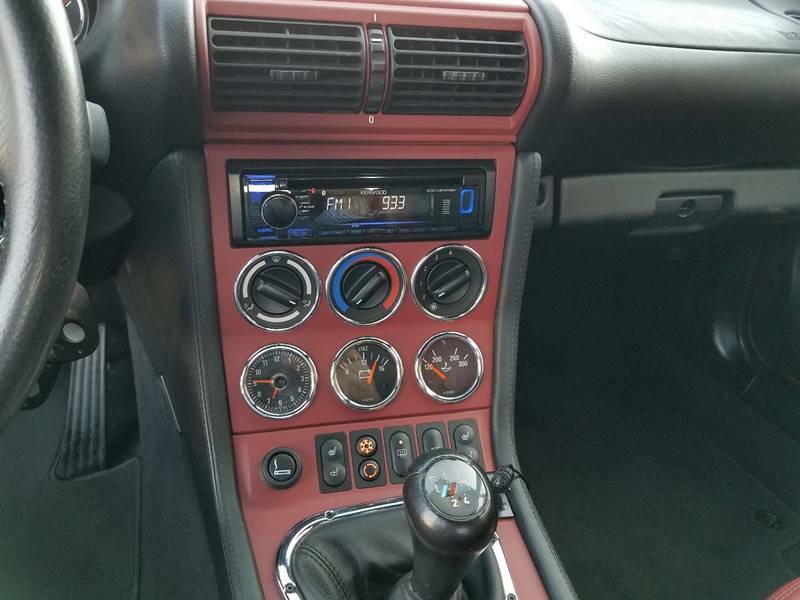 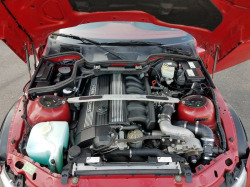 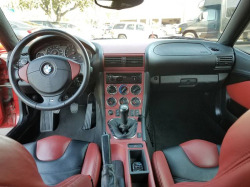 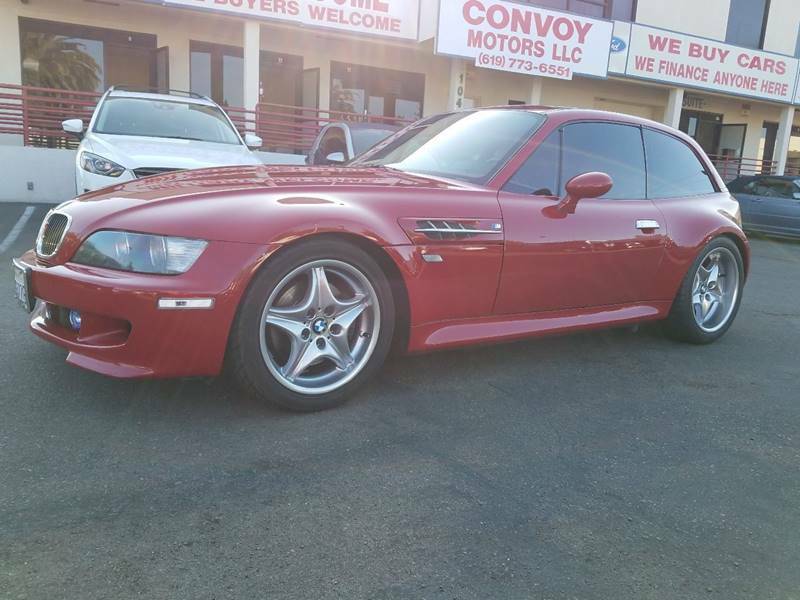 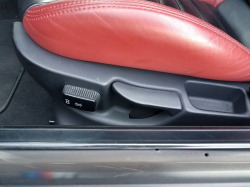 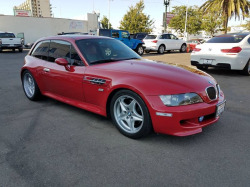 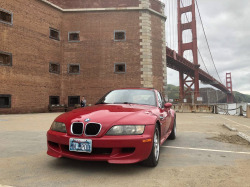 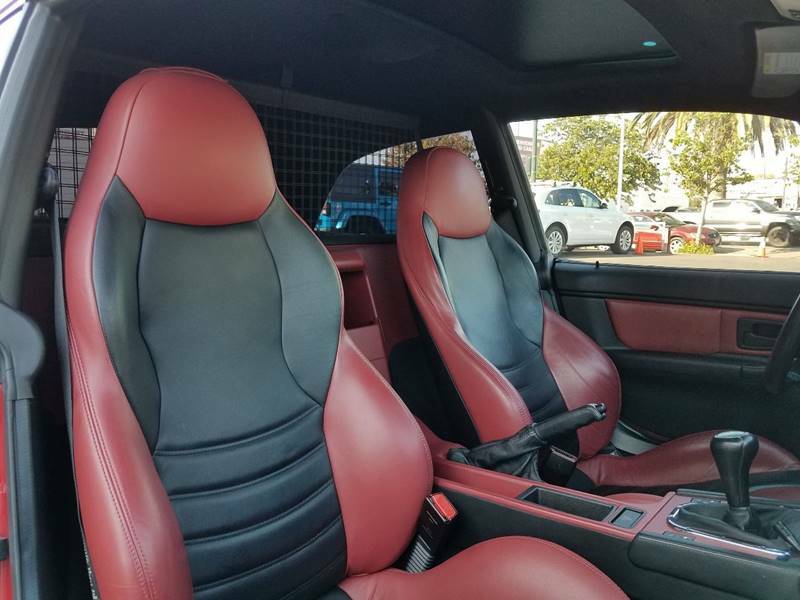 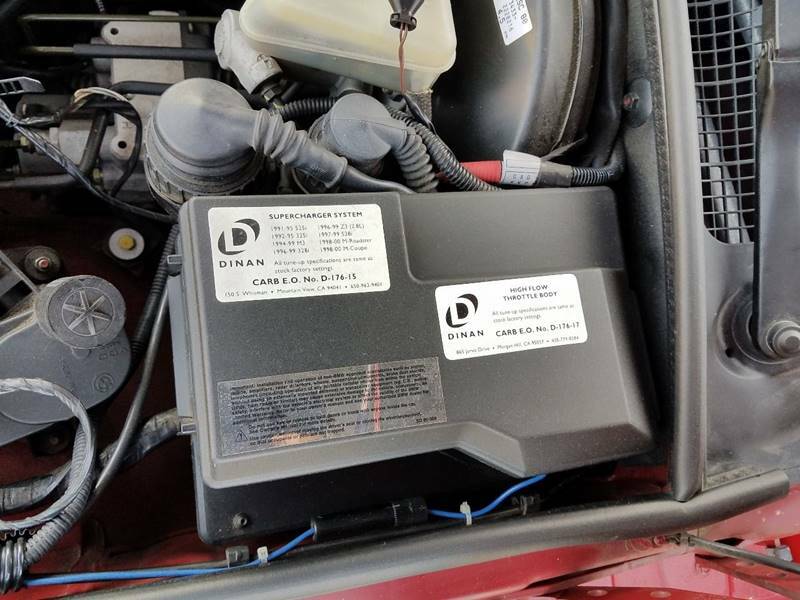 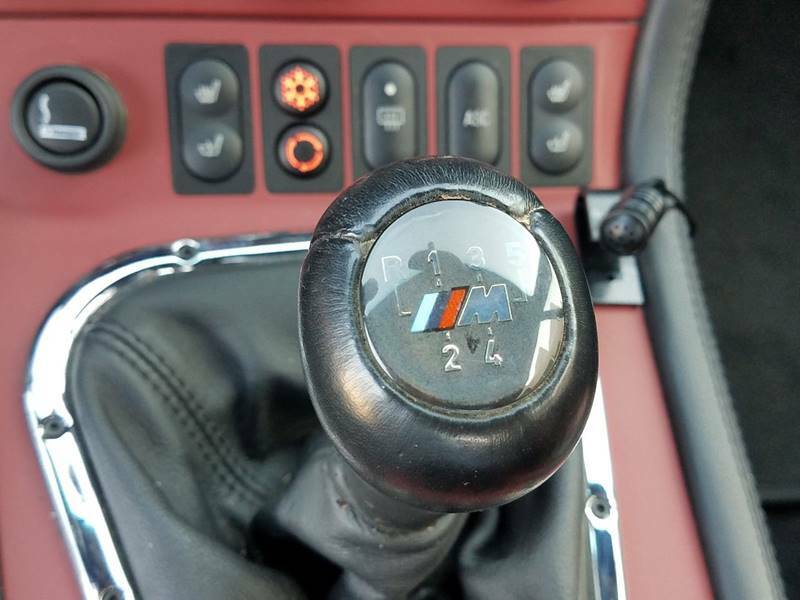 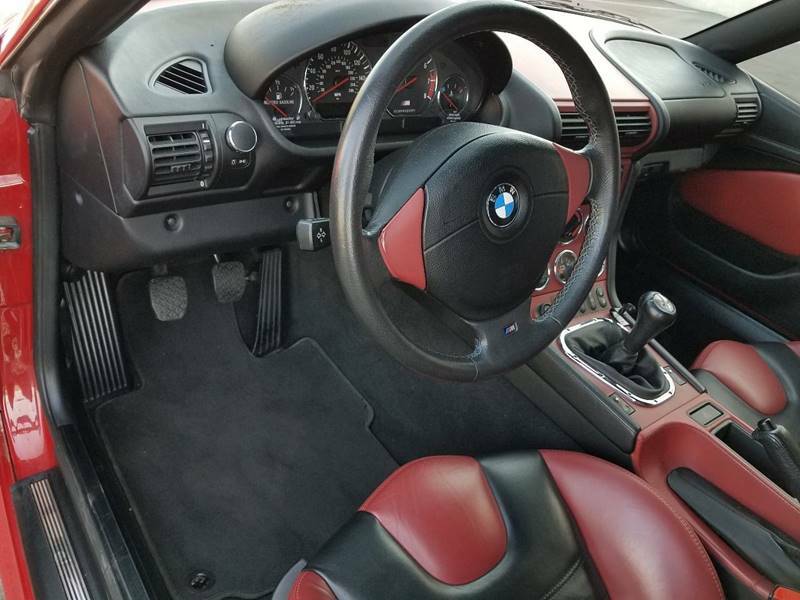 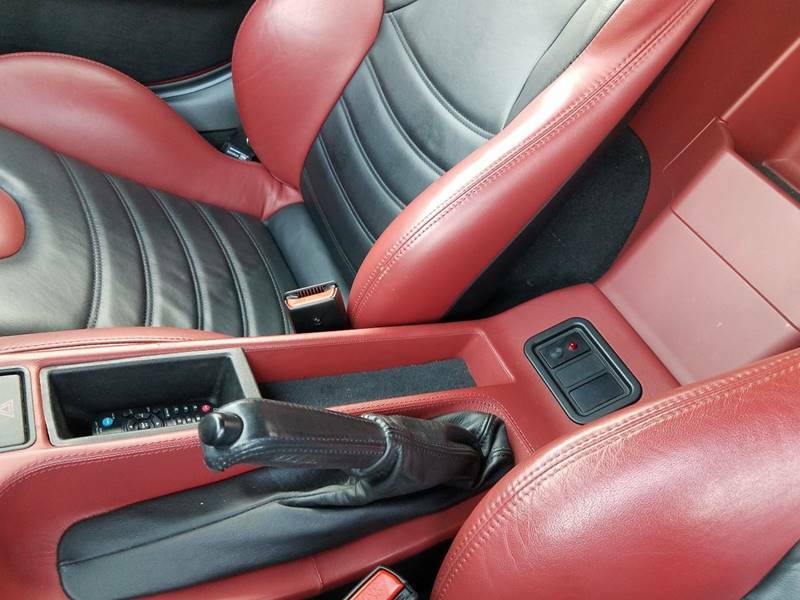 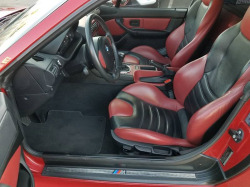 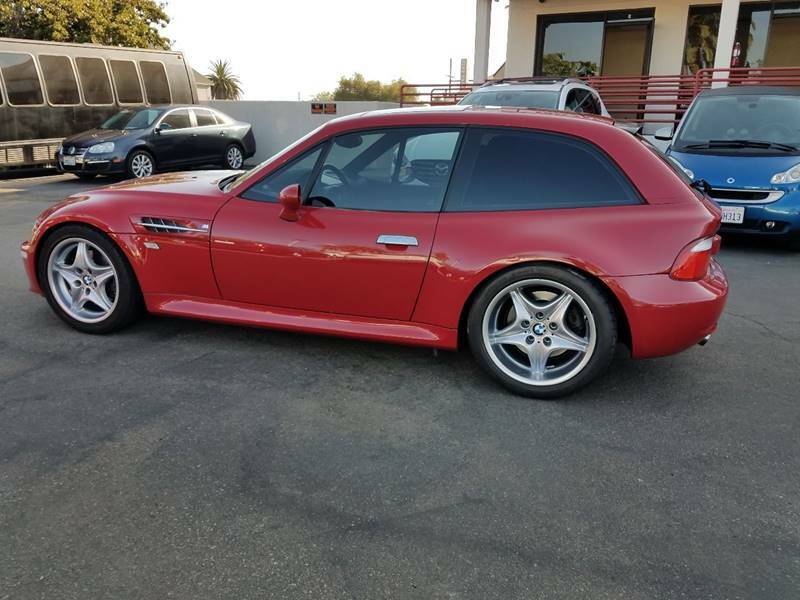 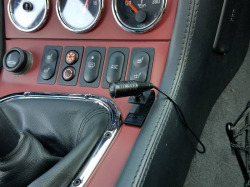 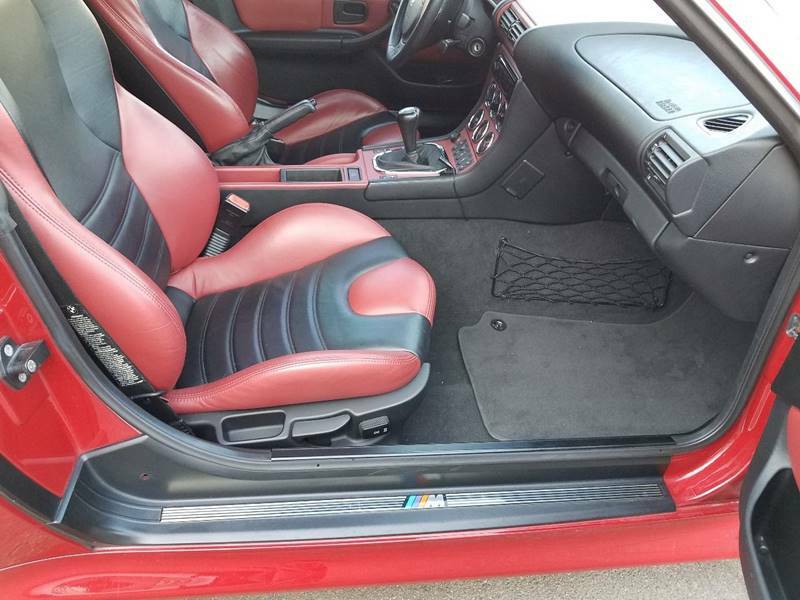 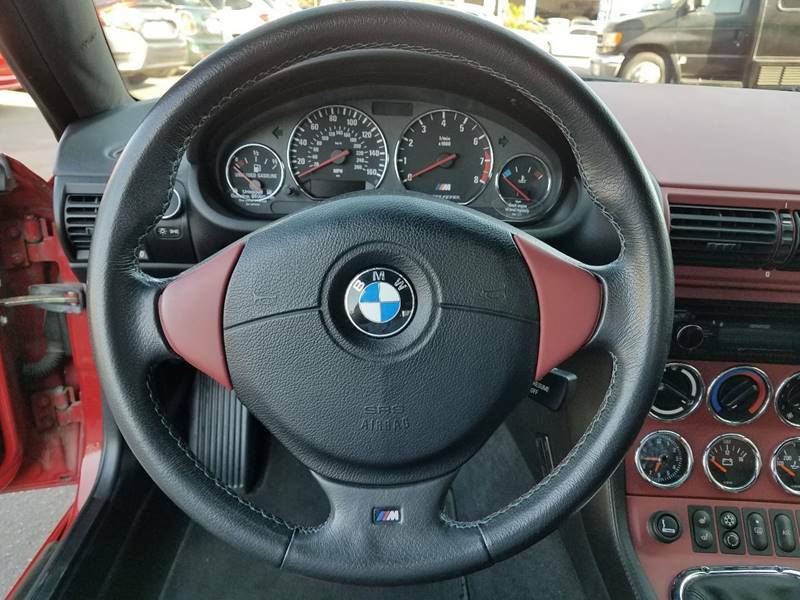 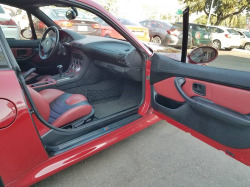 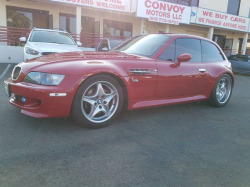 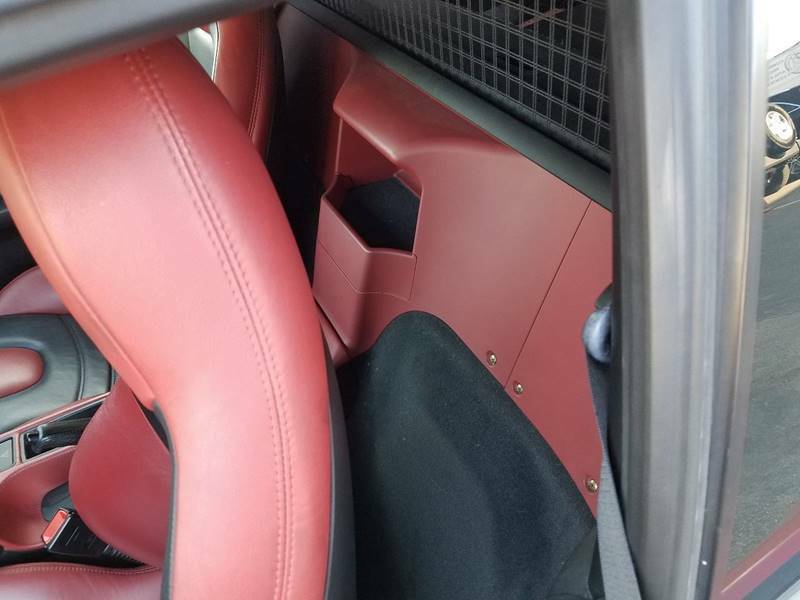 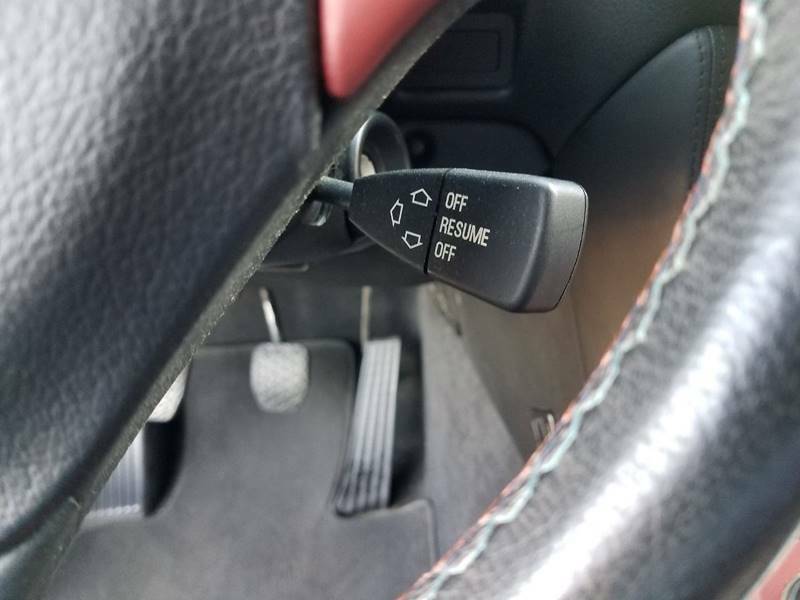 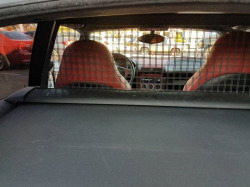 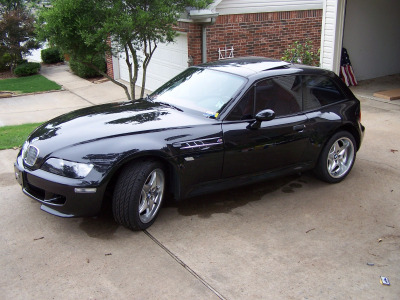 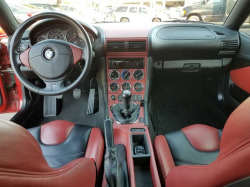 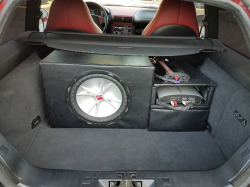 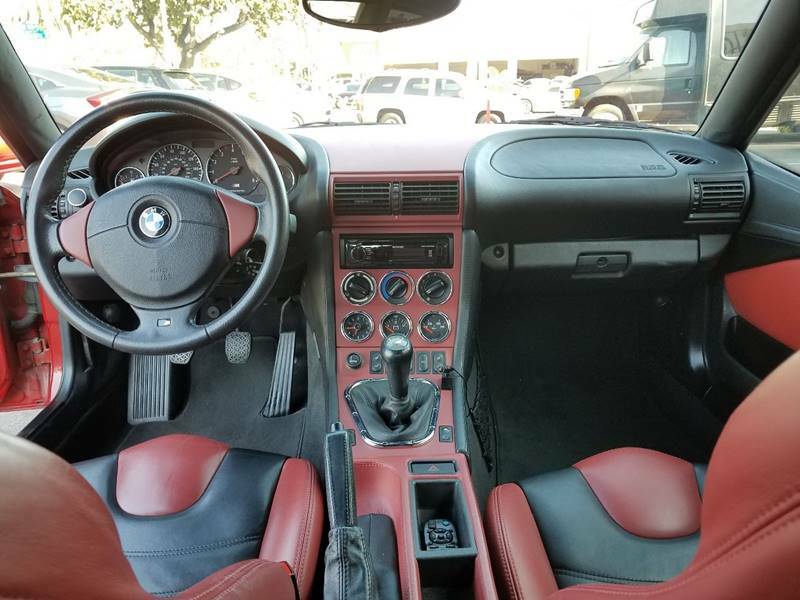 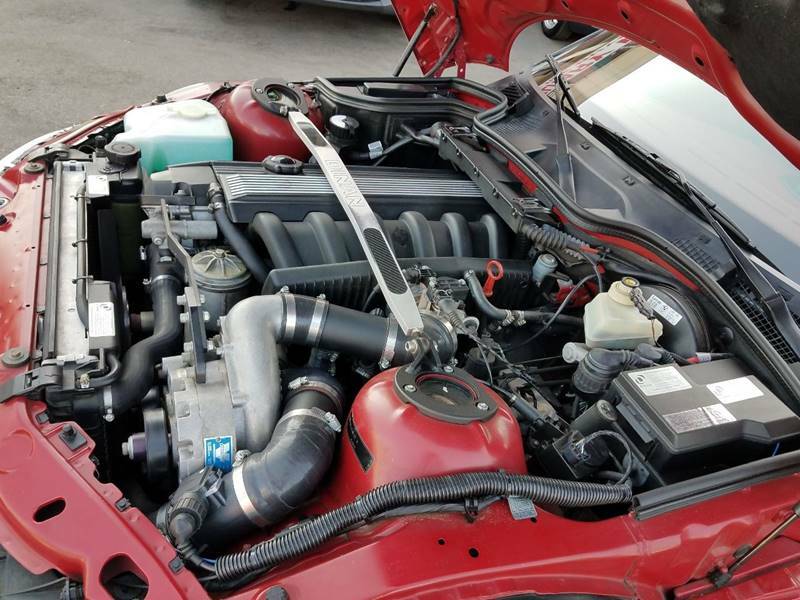 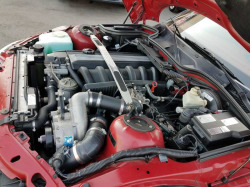 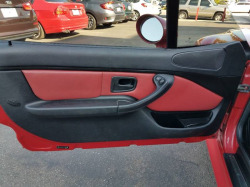 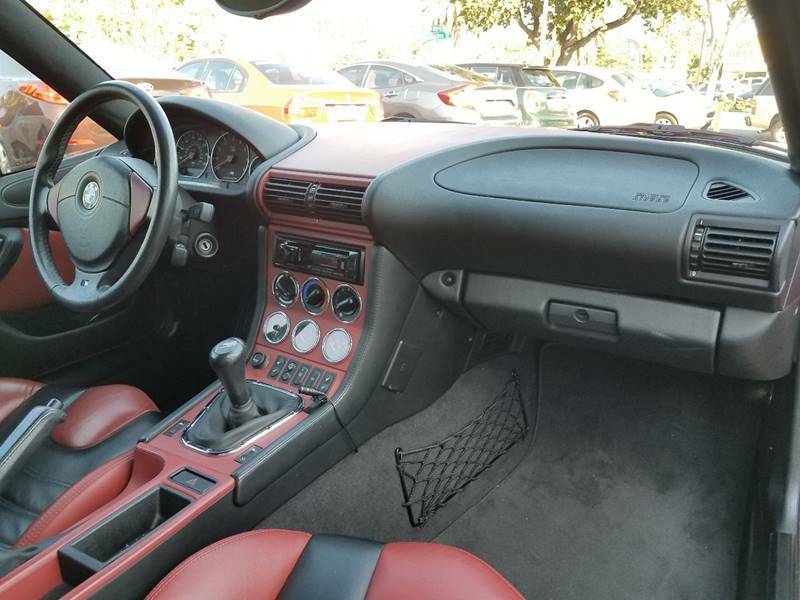 2000 BMW M Coupe with 50 state Carb legal Dinan Supercharger System including. 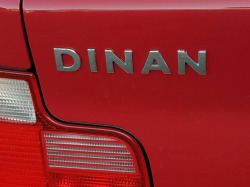 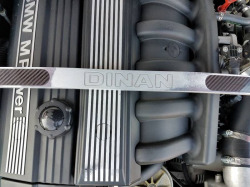 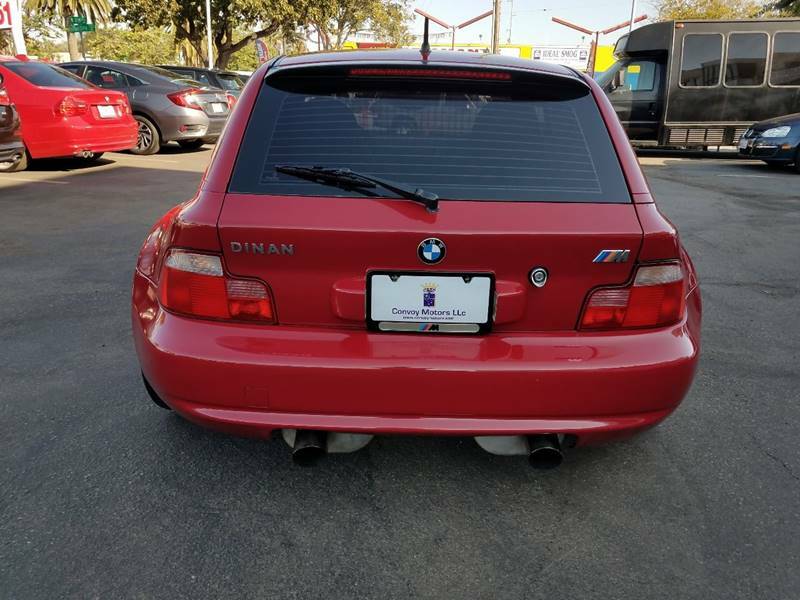 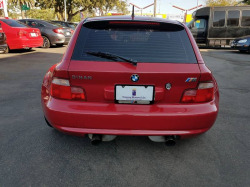 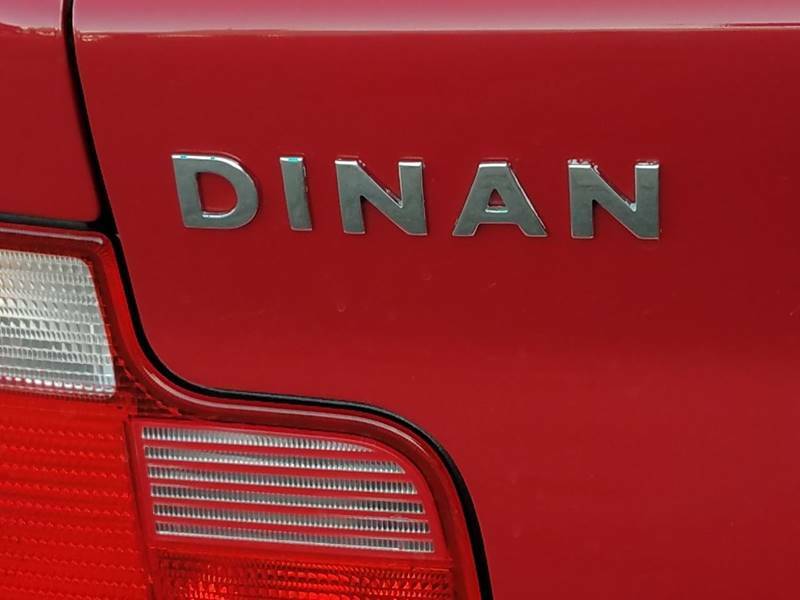 It's full of almost all the DInan mechanical upgrades. 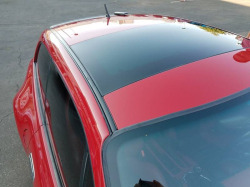 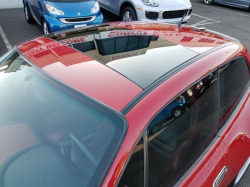 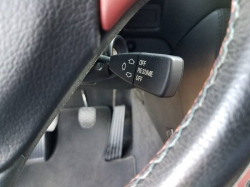 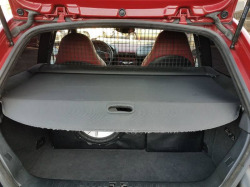 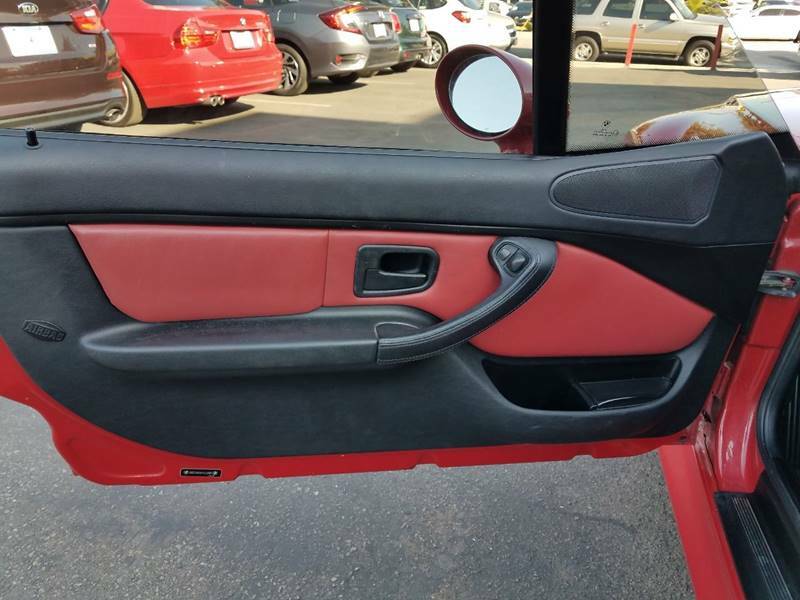 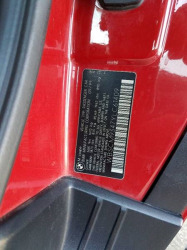 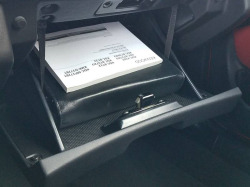 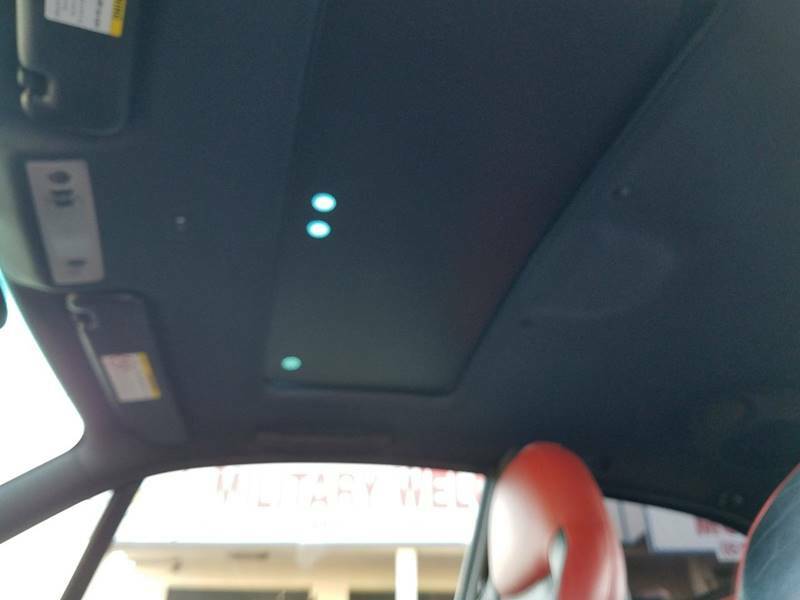 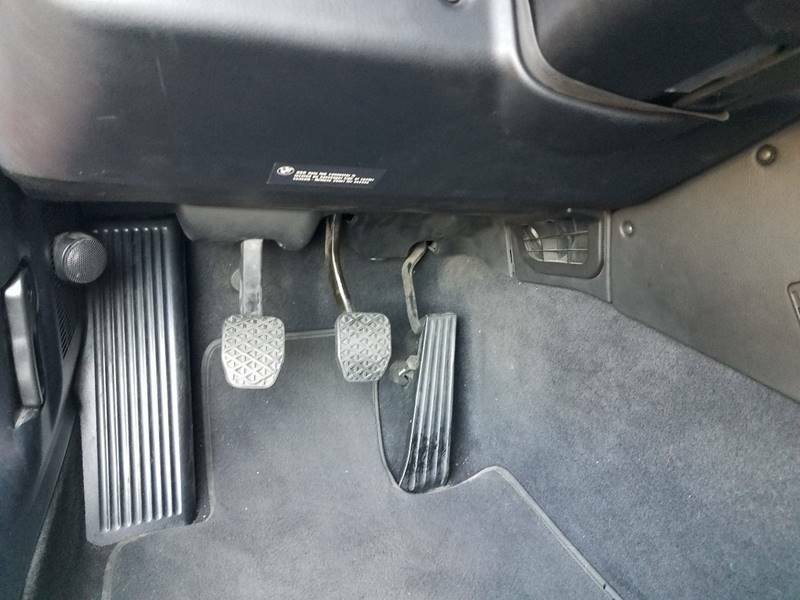 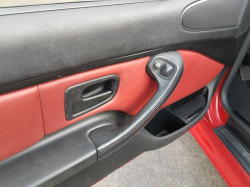 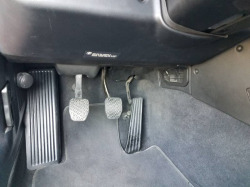 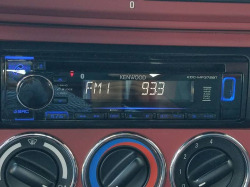 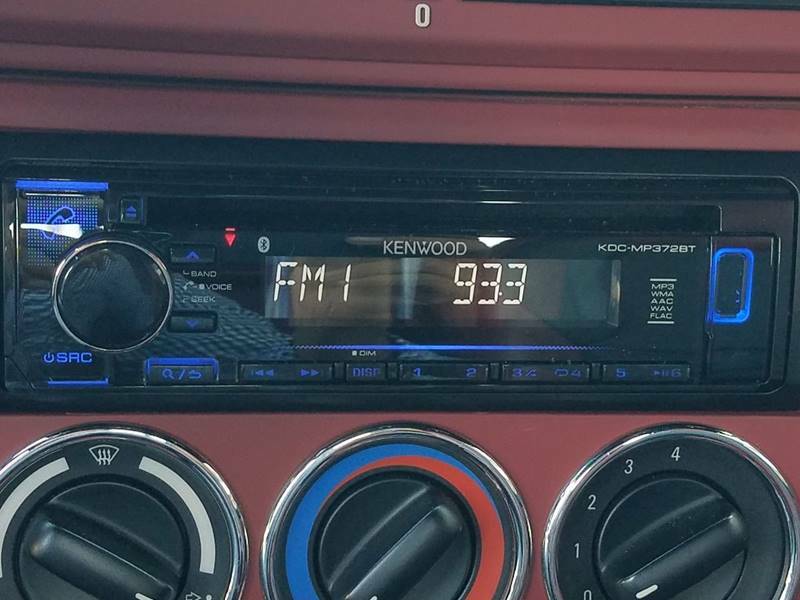 It also appers to be lowered, but it doesn't mention what suspension it has. 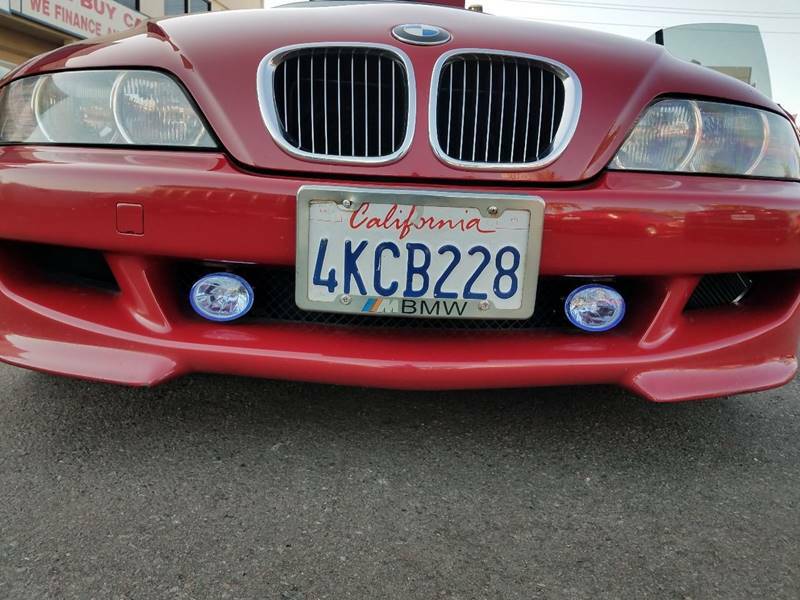 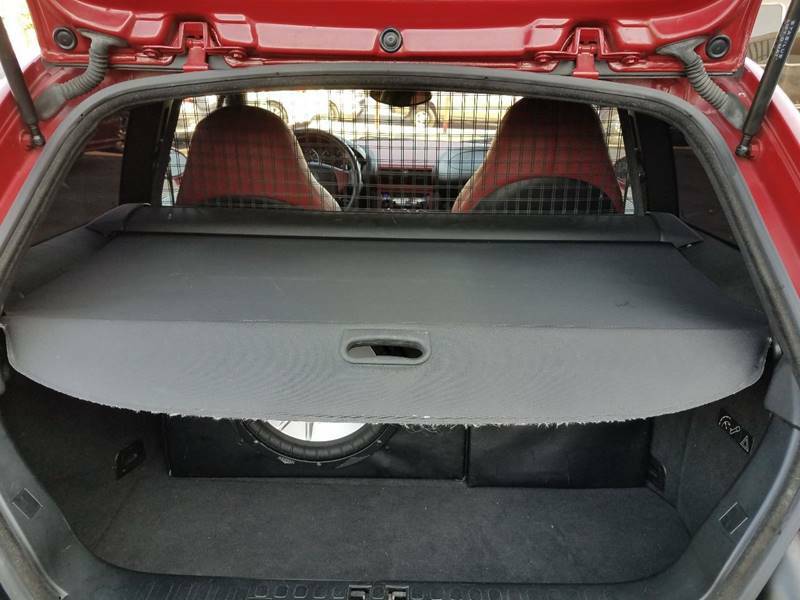 I don't love the aftermarket fog lights or the audio install in the hatch, but the rest looks pretty good. 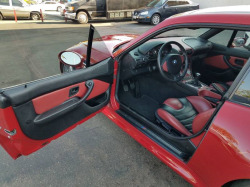 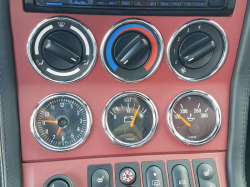 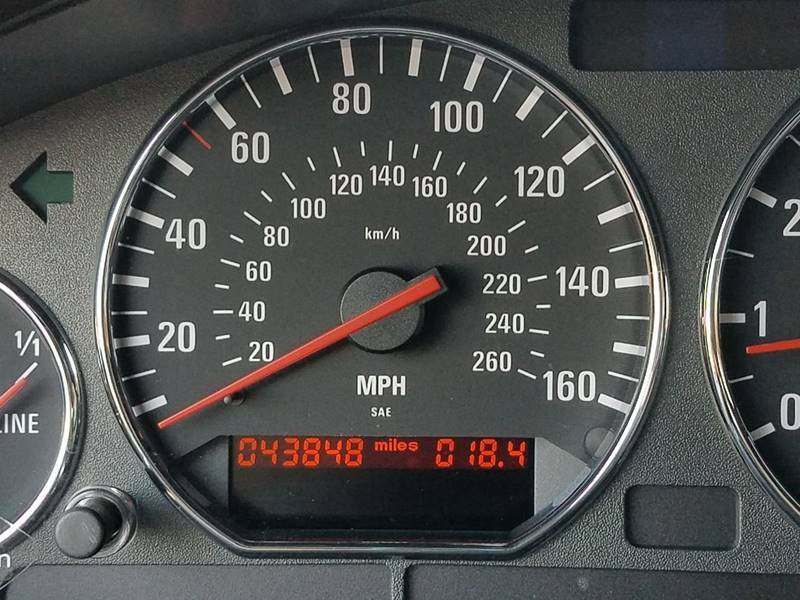 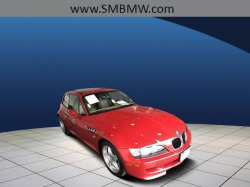 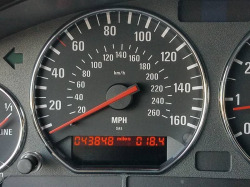 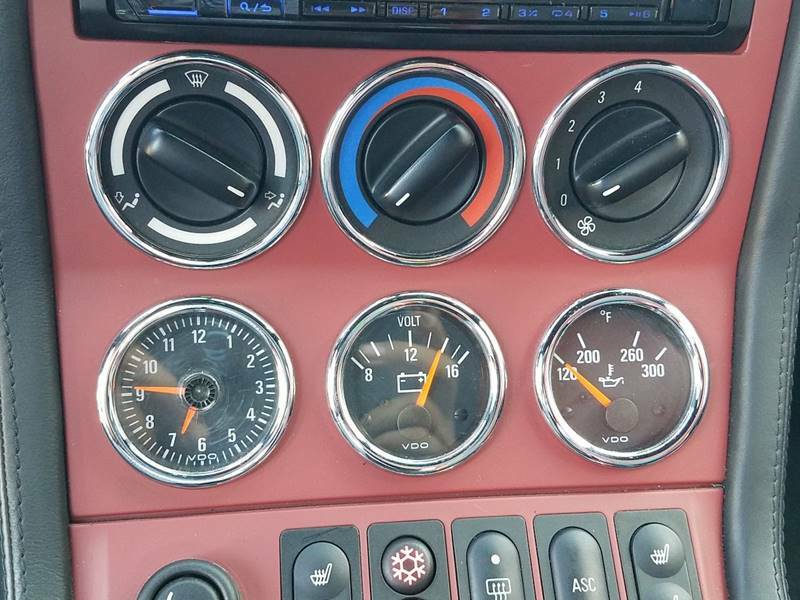 The miles are lower and with the pricey upgrades the asking price seems ok.